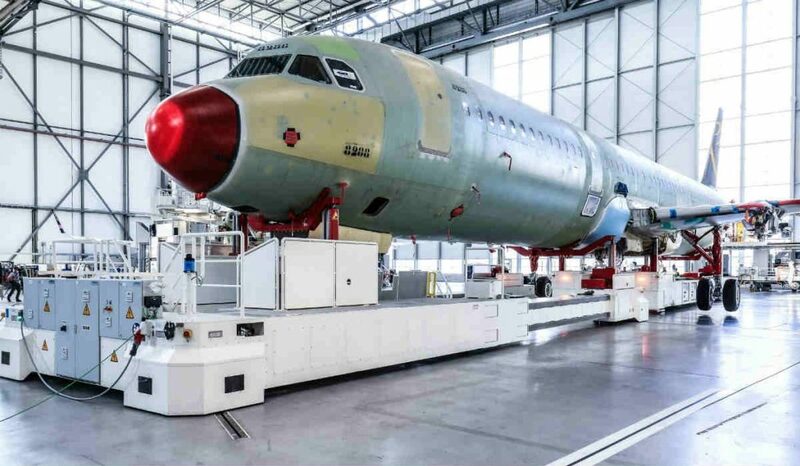 Airbus inaugurated its fourth A320 family production line in Hamburg, Germany, leveraging what the company describes as digital technologies and a more flexible industrial setup. 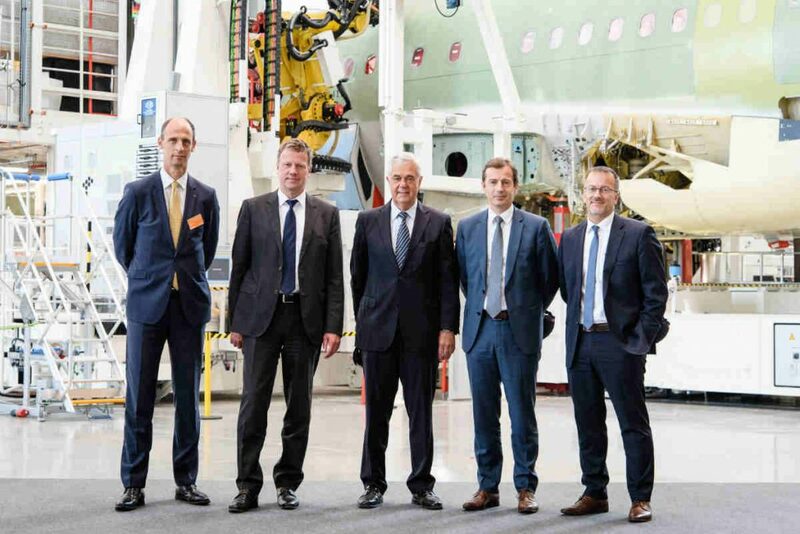 The new production line, explains Airbus, will be a key enabler for ramping up its single-aisle program to 60 aircraft per month by mid-2019. Along with 500 guests at a special ceremony in Hamburg, the inauguration was attended by Frank Horch, Hamburg’s Senator of Economy, Transport and Innovation; Thomas Jarzombek, Federal Government coordinator of German Aerospace Policy; and Guillaume Faury, president ofAirbus Commercial Aircraft. With more than 14,000 A320ceo and A320neo family aircraft ordered and over 8,100 delivered, Airbus states the A320 is the world’s most-successful single-aisle aircraft family. The company continues to explain, by leveraging technologies like new-generation engines and Sharklets, the A320neo family provides 15 per cent fuel savings at delivery and will reach 20 per cent savings by 2020. Airbus claims the A320neo family has captured nearly a 60 per cent market share with more than 6,000 orders from 100 customers. The new production line in Hamburg features two seven-axis robots for automated fuselage drilling. These robots are able to drill almost 80 per cent of holes on the upper side of the sections, notes Airbus. 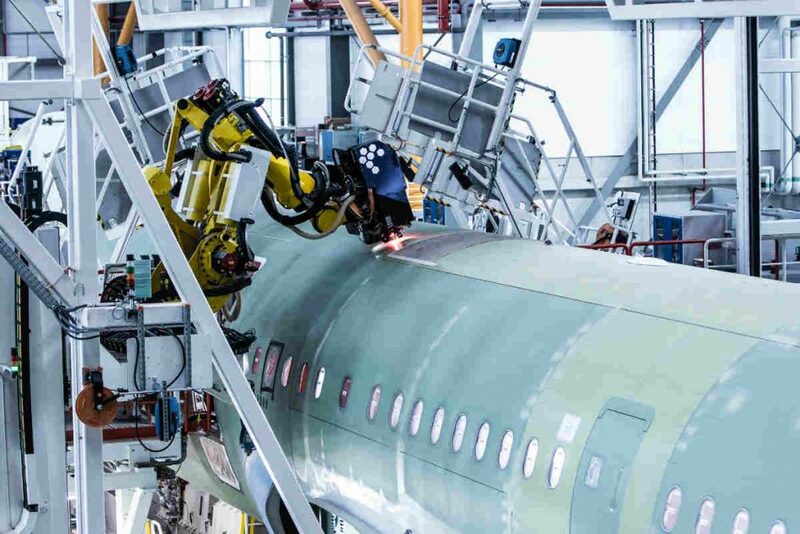 The line also features what Airbus describes as an innovative layout and the use of mobile tooling platforms that navigate autonomously with laser trackers. 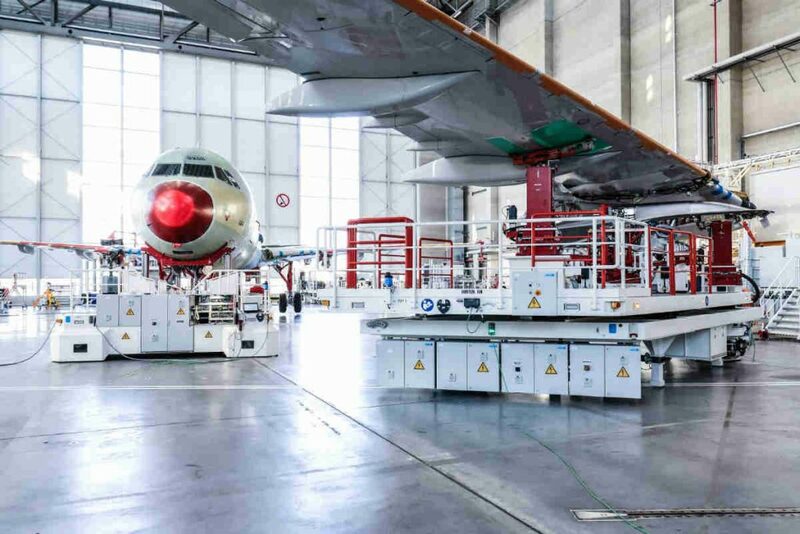 The A320 family aircraft are manufactured globally at Airbus sites in Europe, China and the U.S. In addition to the new production line, Airbus also inaugurated a larger and modernized Hamburg A320 Family delivery centre with more customer areas, new delivery processes and increased hospitality services.